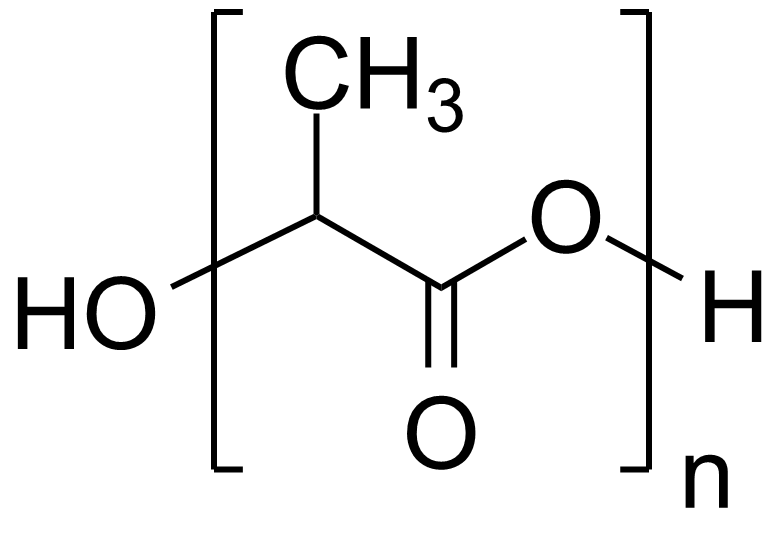 Poly(DL-lactide) (PDLLA) is an ubiquitous biodegradable polymer. It is typically used to fabricate medical devices that predictably degrade over months in physiological conditions. The well-researched release profile also allows for drug-release functionalization with calculable results.1 Owing to its extensive history, PDLLA is one of the most understood and affordable biodegradable polymers for medical devices today.